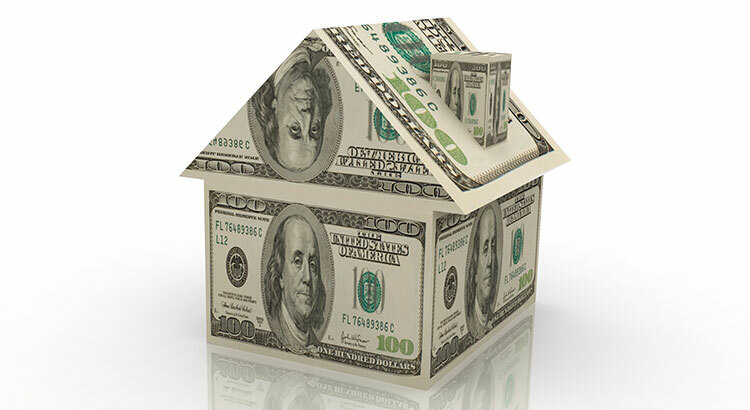 How Much Equity Do You Have in Your Home? Do You Know How Much Equity You Have in Your Home? CoreLogic’s latest Equity Report revealed that 91,000 properties regained equity in the first quarter of 2017. This is great news for the country, as 48.2 million of all mortgaged properties are now in a positive equity situation. According to the Fannie Mae’s Home Purchase Sentiment Index (HPSI), more homeowners are beginning to realize that they may have more equity than they first thought. 78.8% of homeowners have significant equity (more than 20%) in their homes today! This means that many Americans with a mortgage have an opportunity to take advantage of today’s seller’s market. With a sizeable equity position, many homeowners could easily move into a housing situation that better meets their current needs (moving to a larger home or downsizing).